The 68-mile Mon-Fayette Expressway system is crucial for the improvement of the region, relieving congestion and providing commuters and commercial vehicles alike with faster, safer access to previously underdeveloped areas. Interstate Acquisition Services, a division of Century Engineering, Inc. was awarded separate contracts to provide right-of-way acquisition services and property management and demolition services for improved parcels being acquired for the limited-access new alignment project in Sections 53A, 53B & 53C of the Expressway. 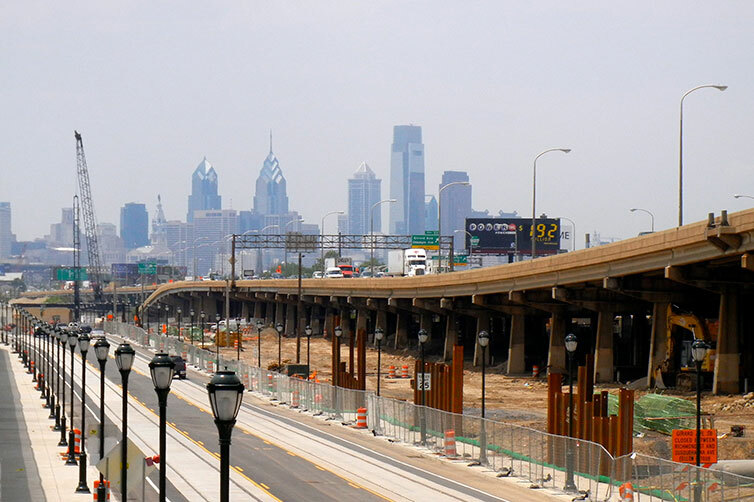 The project will extend existing Toll 43 over eight additional miles, from its current terminus at Route 51 in Large, to Route 837 in Duquesne. Ultimately, the roadway will be connected to Route 376 in Monroeville. Century’s team is currently responsible for appraisal planning, negotiation, and relocation services for 80+ total take parcels. Relocations include 50+ residential occupants and four business operations: a large-scale fabrication shop, a religious facility, an indoor flea market and a pay-per-use fishing lake. An additional 42+ partial take claims are assigned with significant impacts to various commercial, industrial and railroad operations. 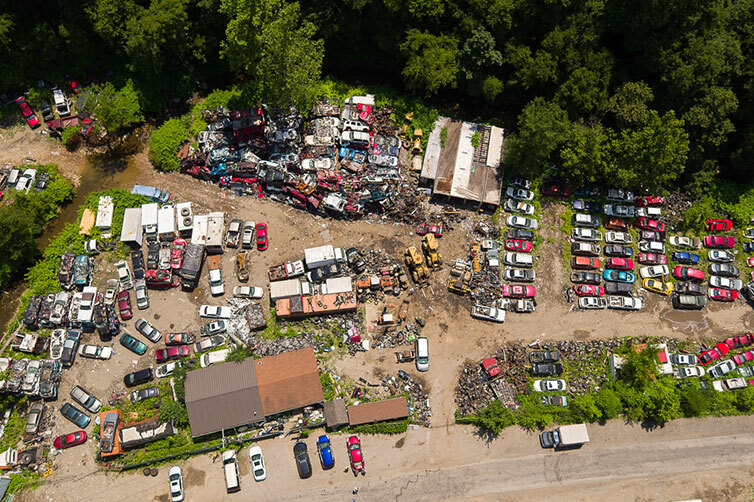 An all-encompassing property management and demolition services program is being implemented for the 150+ improved parcels acquired for the Mon-Fayette project. Services to be provided include: site security/surveillance, grass mowing, snow removal, hazardous material inspections and abatements, utility removal coordination and boundary surveys/property plot creation. The Century team will also be responsible for demolition work and construction inspection/liaison services to the Turnpike Commission.